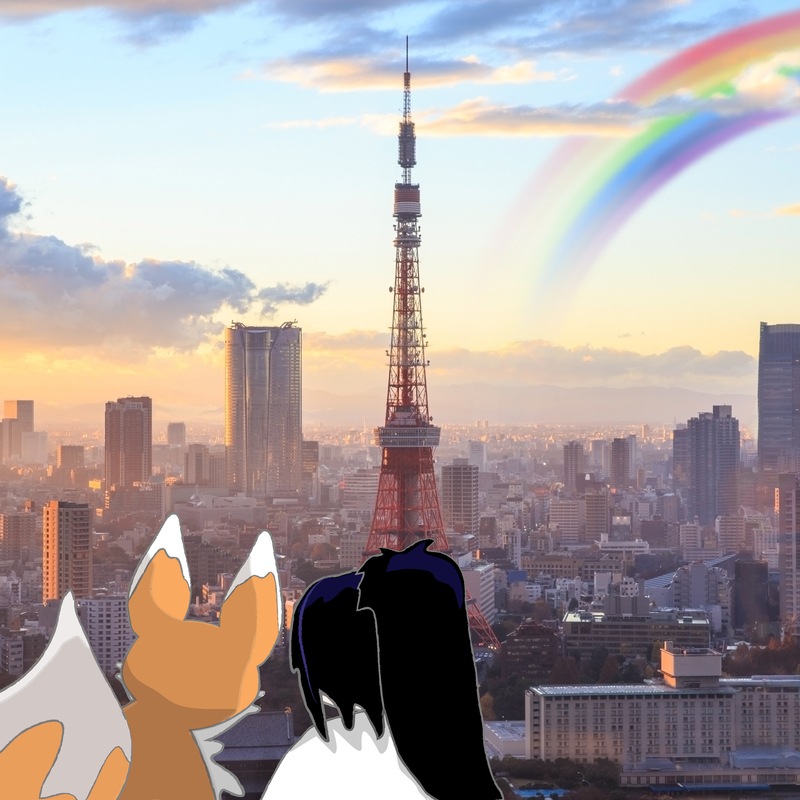 One day, Kiku the little fox and his best friend Miko the shrine maiden doll were taking a stroll in Tokyo with Boss Panda, when they saw a rainbow painted onto a wall. 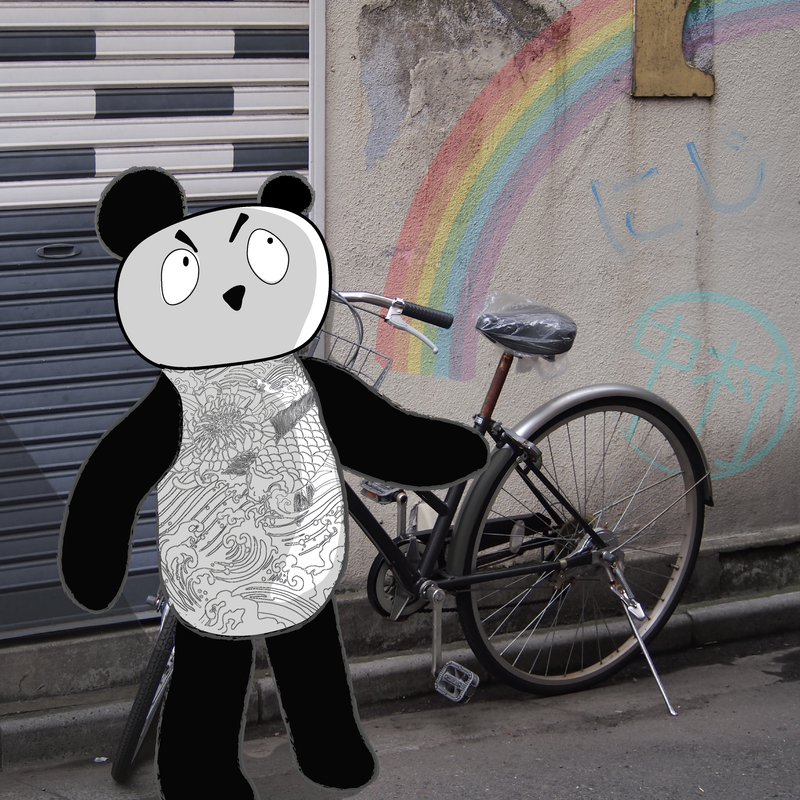 “Look!” said Miko, “Doesn’t your seasonal almanac say something about rainbows appearing this week?” Kiku stopped to look at the colourful graffiti. 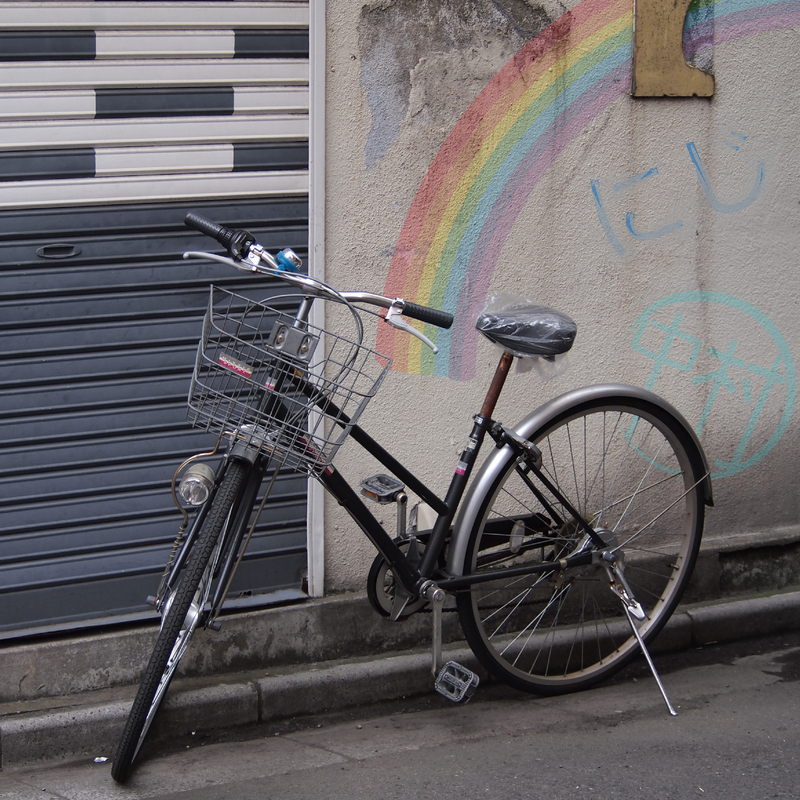 Miko-chan thought that even so, the graffiti had appeared at just the right time…. Love this. You show the true beauty of a rainbow, And Kiku, Miko and Boss Panda are so charming–I feel like they are my imaginary friends! That is lovely to hear – they are very much friends to me too!